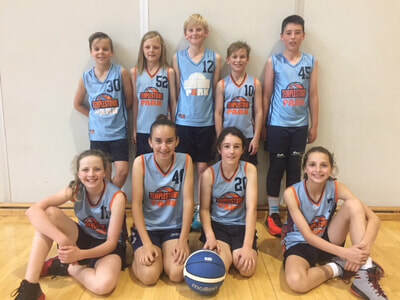 Today TPPS had two teams in the Regional Hoop Time Finals held at the State Basketball Centre, The TPPS Titans and TPPS Trailblazers. The Titans won their way through to this day after earning a wildcard on their round-robin day and put up a very good effort in a tough pool. 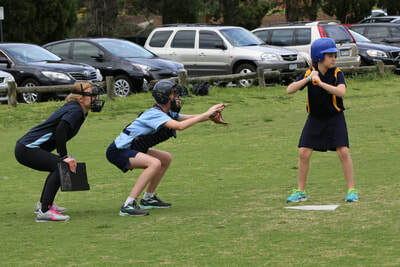 They started off strong, winning their first game, however, they were narrowly defeated in their final three pool games. The Trailblazers won their round-robin day and came into today with high hopes. In the group stages they lived up to their expectations having two convincing victories and only one defeat, earning a final against St Francis Xavier PS. 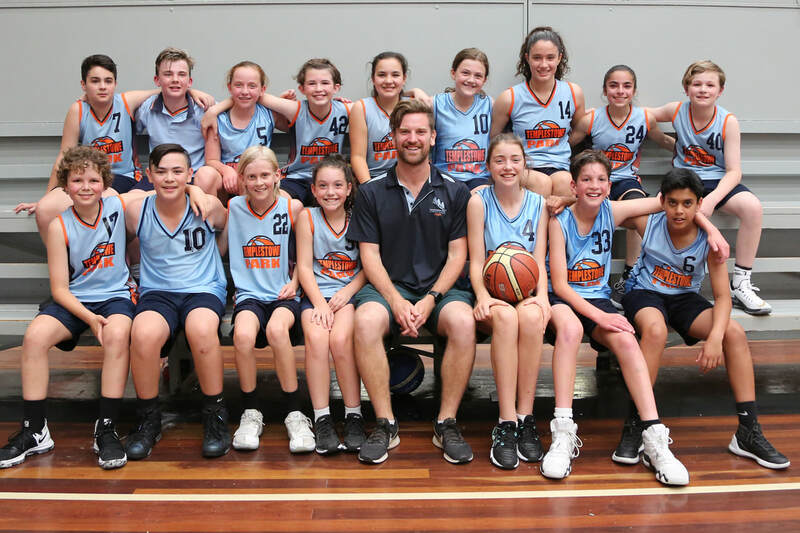 The Trailblazers left their best basketball for last, winning their final convincingly by 16 points and booking a spot in the Hoop Time State Finals to be played on Friday 30th November. 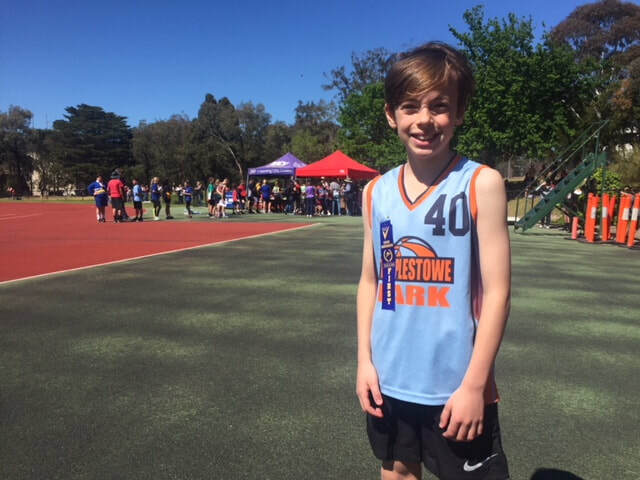 To round off the day, Will C (6C) also won a 3-point shoot-out competition to win a box of balls for his teammates and the school. Well done to both teams on the encouragement and support they gave each other throughout the day! Today marks the official last day of Walktober. Well done to all those students who made an effort to active travel to school over the past four weeks. We had an overwhelming turnout to Wednesday's walk to school with Mark Roberts and Lottie the Crossing Guard, showing just how successful a campaign it has been. It's been amazing to see so many students on the local streets walking, riding and scooting before and after school. Remember, just because Walktober has finished, it doesn't mean the benefits of active travel have, so see if you keep it up until the end of the year! This week, TPPS had two teams participate in the Eastern Regional Finals, the Boys Basketball team and Girls Softball Team. The boys were first up on Tuesday and had to tackle an evenly matched pool. 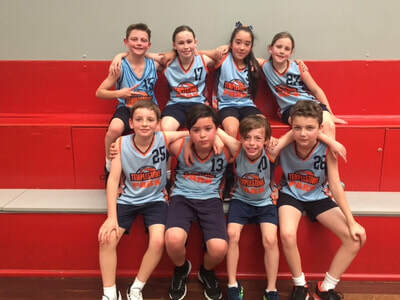 In the first game they played against a fired up St Jude's, who TPPS had beaten in their recent Hoop Time Regional Finals. 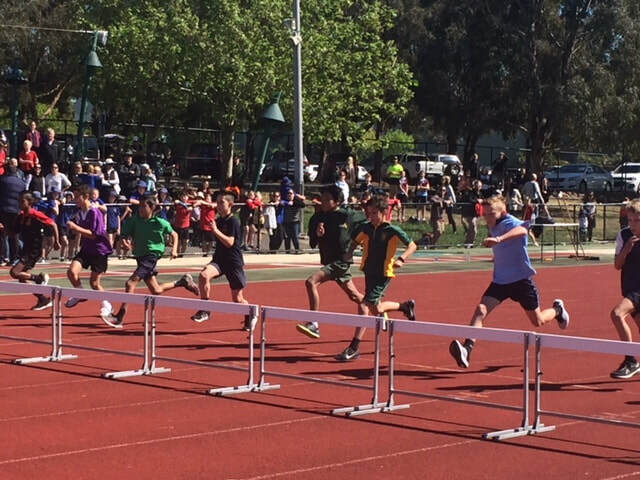 Unfortunately the boys were not able to get the same result as last time, losing by 7 points. 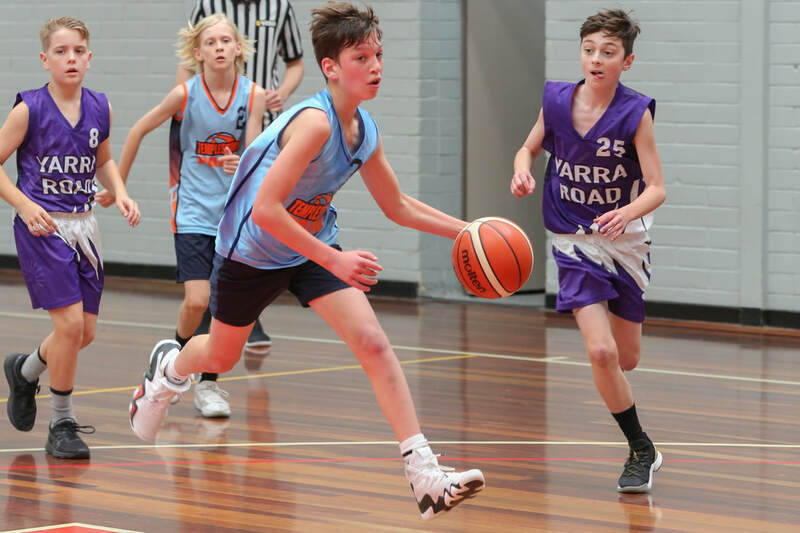 In their second game, the boys were able to bounce back and win by 4 points against Ferny Creek, but unfortunately they fell short by 1 point in their final game of the day. Today the girls played their Regional Finals and impressed with Tempy spirit, team work and encouragement, seeing them win all three games in their group stage to earn a spot in the final. The girls shot off to an early lead in the final and held on to take out the Regional Championship! 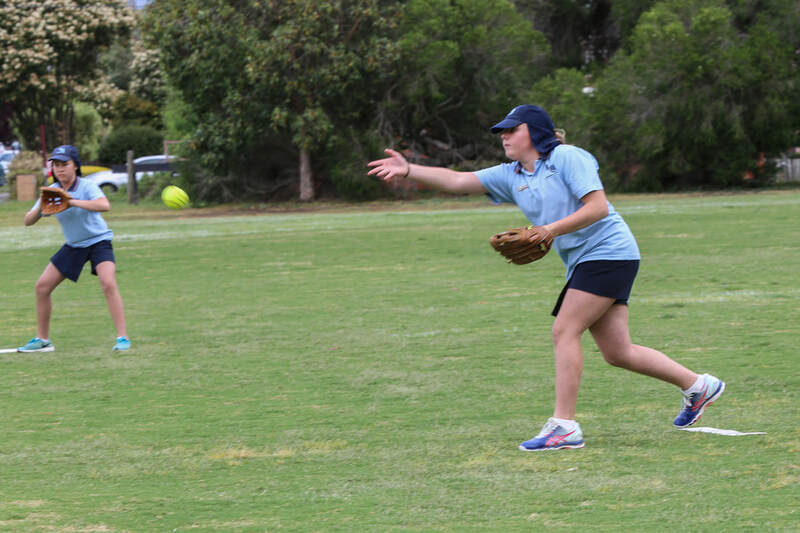 The girls will now play in the SSV State Softball Championships to be held on Wednesday 28th November. Well done boys and girls! 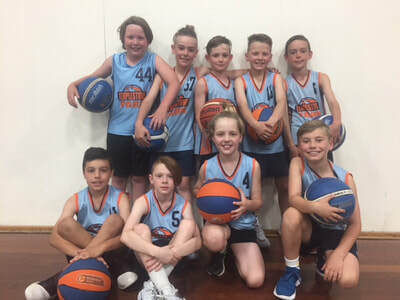 In Week 1 of Term 4, the 3/4 Future Stars travelled to Kilsyth to participate in their Regional Hoop Time Finals. Tempy Thunder had a very successful day, winning all their games in the group stage including clashes against local rivals OLOP and Serpell, to advance to a qualifying final. 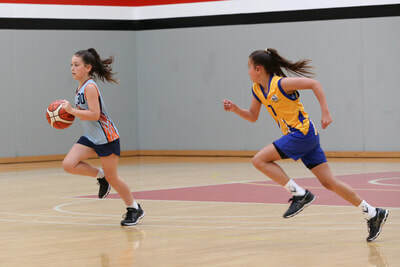 Their first half of the final was a one-sided affair with TPPS into the main break by 8 points. A second half fight back saw the Thunder lose by two points. 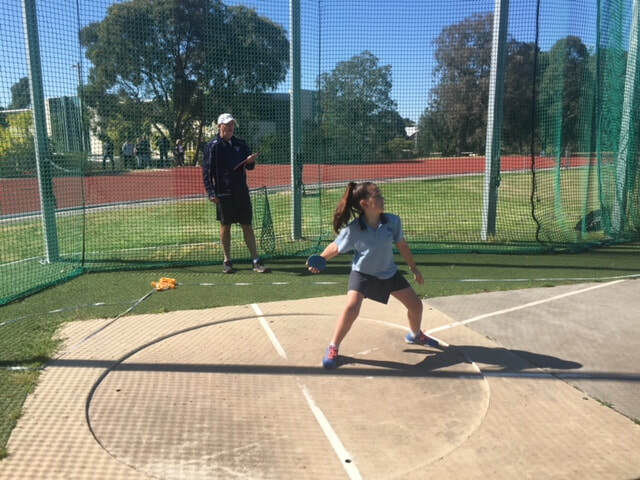 However, due to their excellent form on the day, they have been invited through to the State Finals on Thursday 29th November. 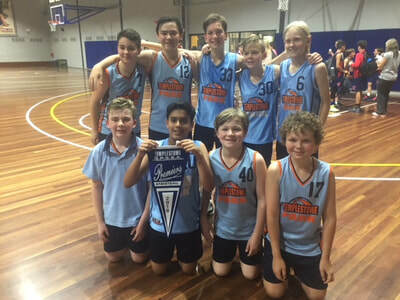 Today, the Grade 4 All Star Boys competed in their Regional Hoop Time Finals at Nunawading. The boys played very well as a team and improved their performances throughout the day. Unfortunately they were not able to progress through the group stage, finishing with one win and three losses. 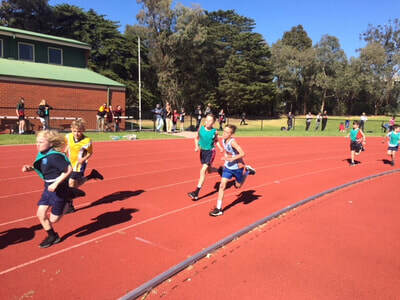 However, they should be commended for their excellent sportsmanship regardless of the results. On Tuesday 16th October, Templestowe Park participated in the Templestowe District Basketball Round Robin. Both boys and girls teams showed excellent team work and school pride on the day and managed to go through their tournaments undefeated to be named champions on the day. On Friday 19th October, the boys and girls had to back up their success earlier in the week at the Hoop Time Regional Finals at Kilsyth Basketball Stadium. The boys drew a very tough pool and finished with two wins, a draw and a loss, to earn a final by percentage. 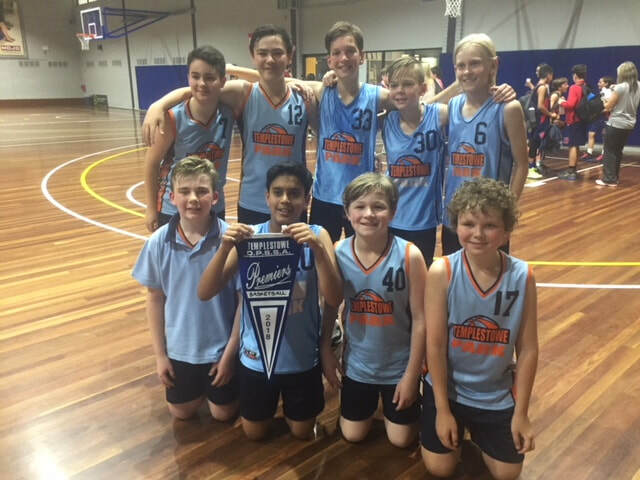 In their final, the boys fought hard but fell two points short of a very strong Mooroolbark East side. The girls had better fortunes, convincingly winning every game in their pool to earn a final against Montrose Primary School. 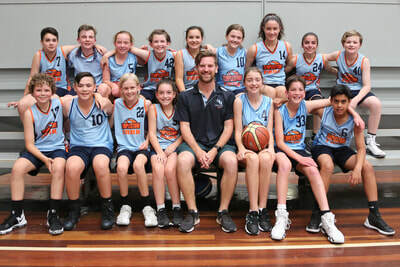 After a slow start in the final, the girls came home strong for the win, booking a place in the Hoop Time State Finals on Tuesday 27th November. After last week's success, today the teams played their Division Final at Serpell PS. Firstly, the girls team played against a strong Donburn outfit. After winning for most of the game, our girls ran out of legs and were overran by two points. 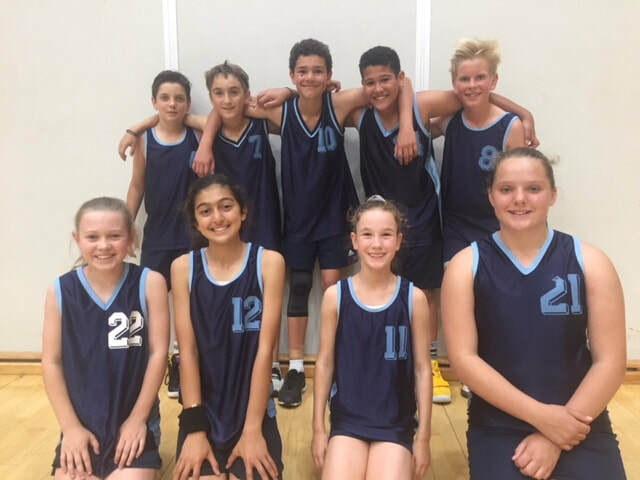 Afterwards, the boys had a strong performance against Doncaster Gardens and were convincing 30 point winners, earning a place in the Eastern Regional finals on Tuesday 30th October. Well done to both teams on their efforts! All students put up amazing performances, resulting in many leaving with ribbons for their efforts. Congratulations to Julian, Elefteria, Chantelle, Alexya and Ava for finishing in the top two in their events, therefore earning a place in today's Eastern Regional Finals which was another successful day. 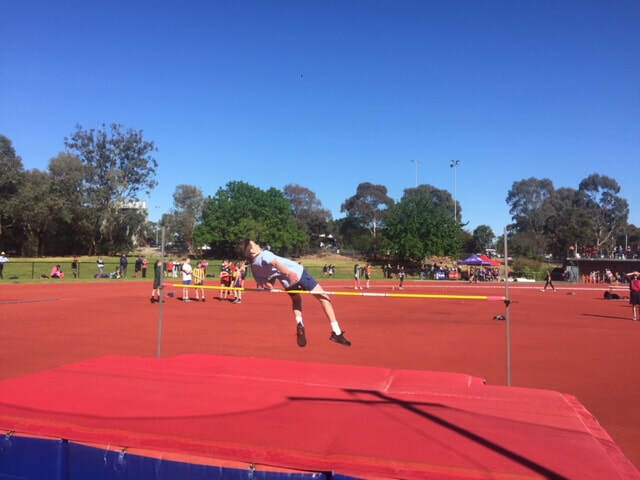 Another extra big congratulations to Elefteria who placed second in her regional hurdles final, booking a spot in the SSV State Athletics Championships to be held on Monday 29th October. 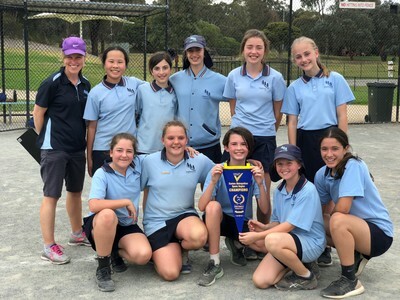 After winning the Templestowe District Girls Softball Final in Term 1, today TPPS played their Division Final against Templestowe Valley Primary School. The girls gelled well as a team, showing excellent sportsmanship and cooperation, to win 11 runs to 9. 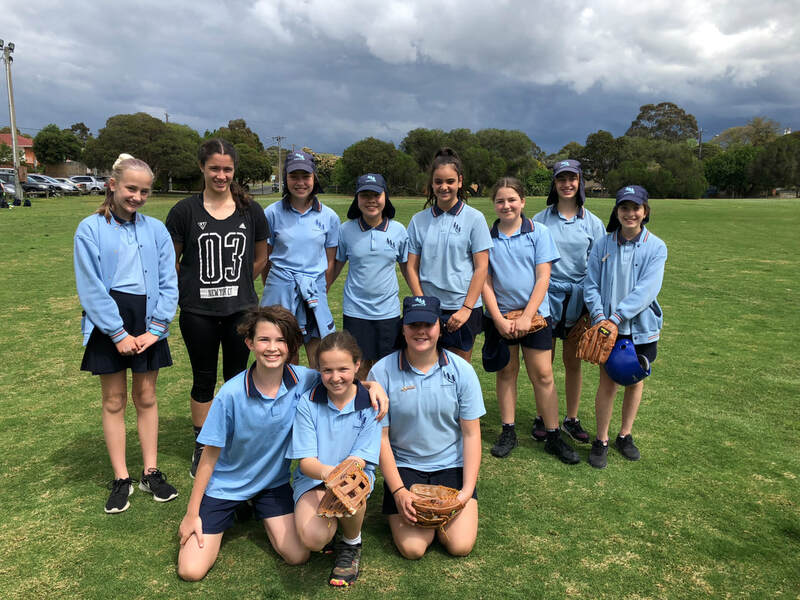 Congratulations girls, you have now earned a place in the Eastern Region Softball Finals to be played on Thursday 1st November. 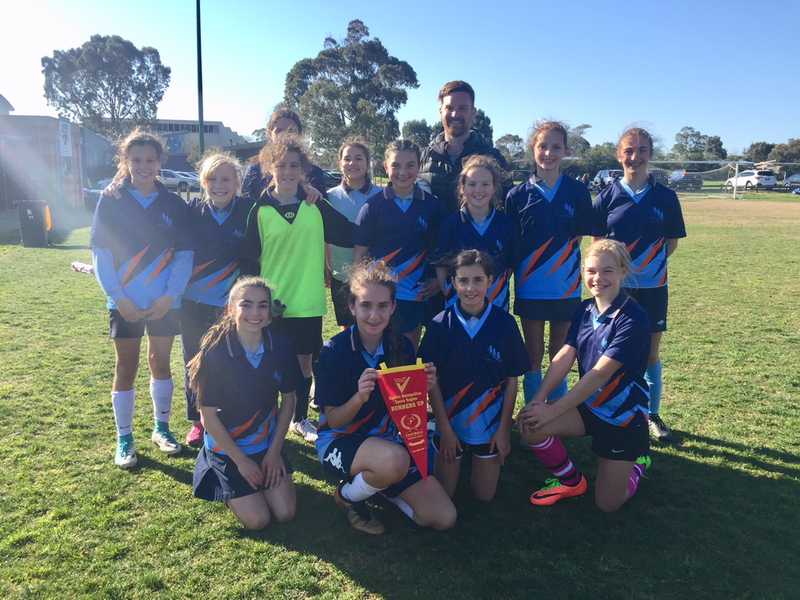 Today the TPPS Girls Soccer team played in the Eastern Metropolitan Regional Finals after winning the Manningham Division. The girls played excellently through the group stages, winning two games and drawing one, which was enough for them to make their way to the final against Livingstone Primary School. The final was a tight affair with both teams drawn nil all at full time, forcing the game into overtime. In overtime, TPPS broke the deadlock by scoring the first goal of the game, however, Livingstone had a blistering final five minutes to win the game 2-1. 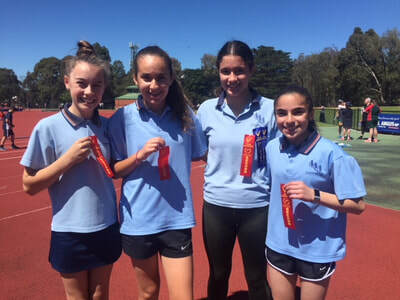 Well done girls, we are very proud of your achievements. 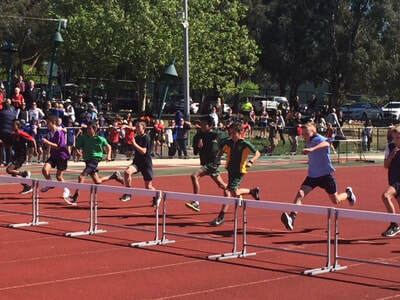 Congratulations to all Grade 5/6 students on what has been a very successful season on Winter Interschool Sport! 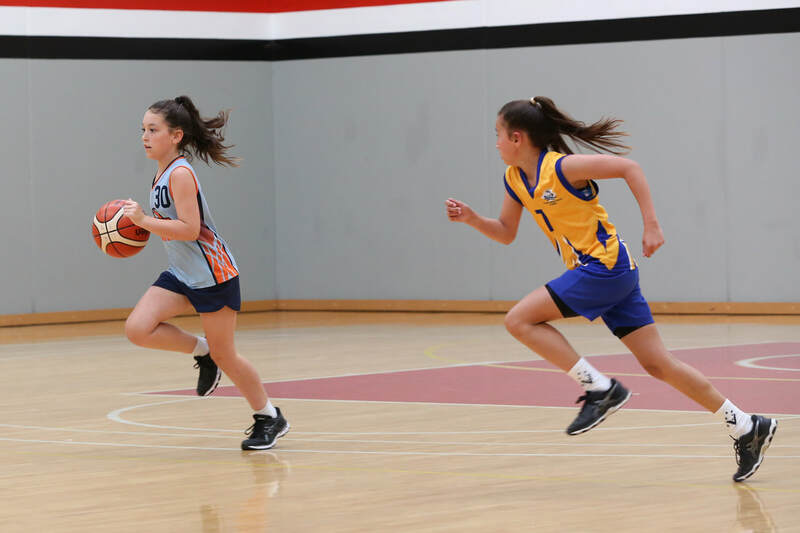 After the conclusion of the Home and Away Season, we have five out of six teams playing in grade finals, they are as follows. Good luck to all teams, who will complete their finals in the upcoming weeks.